The Malibu Country Mart is Malibu’s civic center and your location for shopping, dining and relaxing. 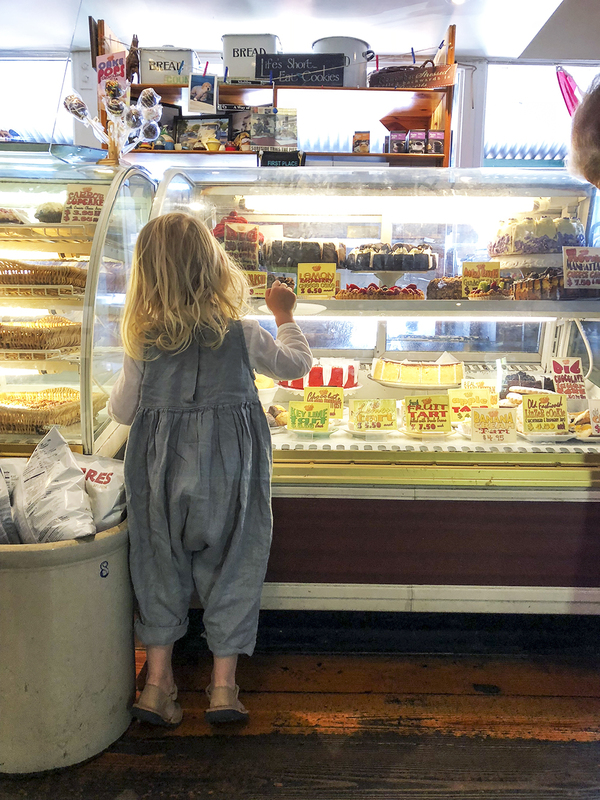 Nestled in between other shops is one of our favorite old-time deli markets called Malibu Kitchen. Its an old-fashioned gourmet market, deli and bakery featuring homemade products daily. Stop by for a full meal from the deli, warm or cold cuisine, or get a treat from their bakery scene. 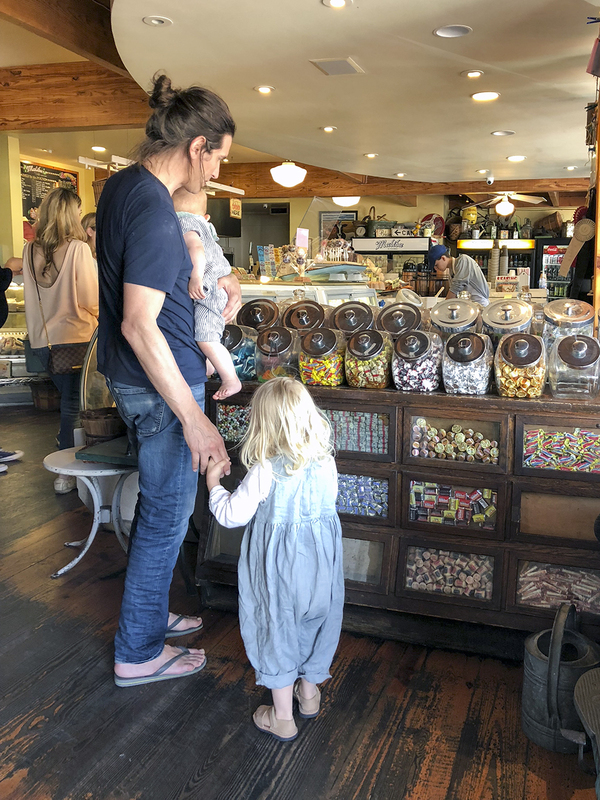 This place is a children’s dream — they have jars of candy and barrels of chips! 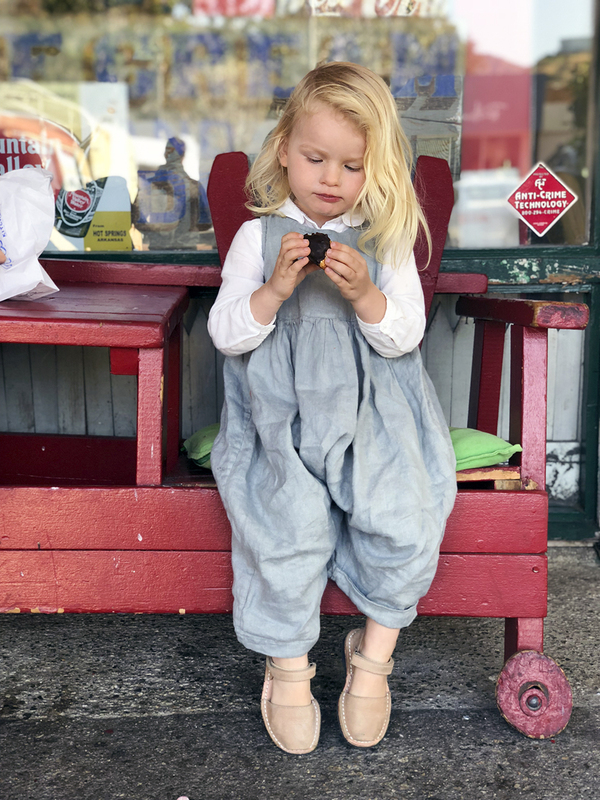 The vintage decor sets the right ambiance for traveling back in time, a time when people did not have iPads to ring up your order, and the swinging doors make you feel like your horse is waiting outside for you. Its nostalgic and tasty! A sure hit with kids! 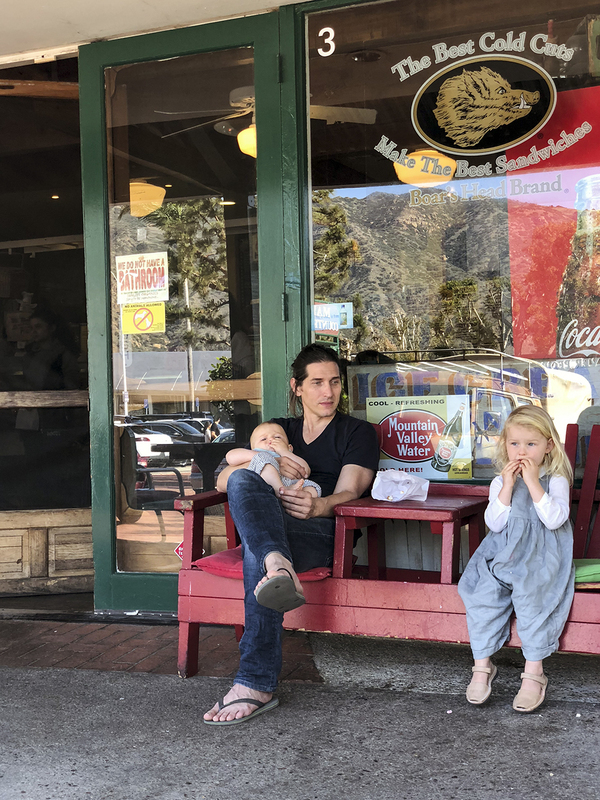 There is seating on the deck outside, or you can take your snack to the playground within the Malibu Country Mart.